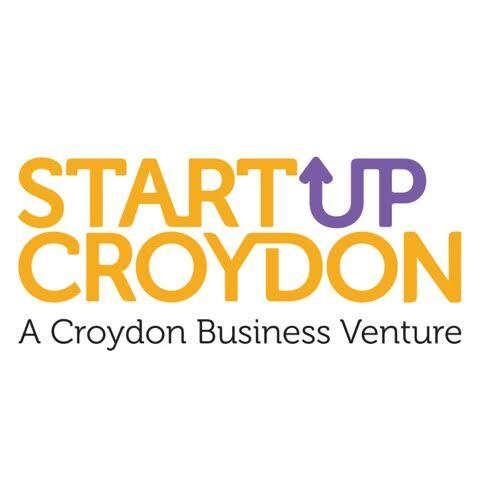 StartUp Croydon (formerly Croydon Business Venture) provides training and support for the creation and development of new businesses. They assist entrepreneurs through business planning and development of basic business skills. Their training includes a weekly half-day business seminar and a monthly Three-Day New Business Programme. Along with training, they also offer business mentoring. Both are free of charge and available for as long as clients require them.